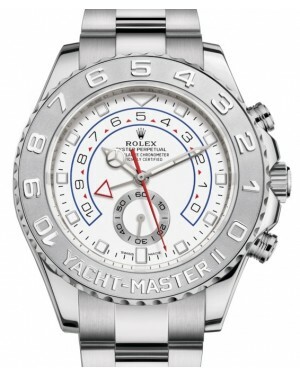 Featuring a bold new design, yet retaining the marine-like quality that served its predecessor so well, the Rolex YachtMaster two is a stylish sport watch, which has been carefully constructed to meet the complex needs of professional sailors. All Yacht-Master II models benefit from a larger 44mm case size, as well as a new 4161 regatta chronograph movement, with 72-hour power reserve. Meanwhile, the watch showcases the world's first programmable 10-minute countdown timer, complete with mechanical memory and integrated bezel functionality. Whether you are a casual wearer or a professional sportsman, the Yacht-Master II offers a unique combination of style and substance. 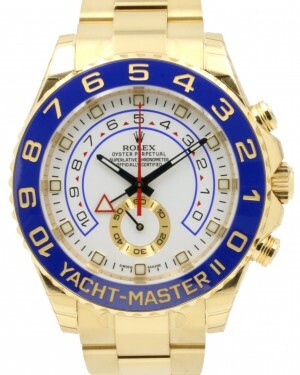 Introduced in 1992, the Rolex Yacht-Master is a sports watch, which falls into the 'Professional' series and which has added to the manufacturer's long-standing association with yachting and sea adventure. 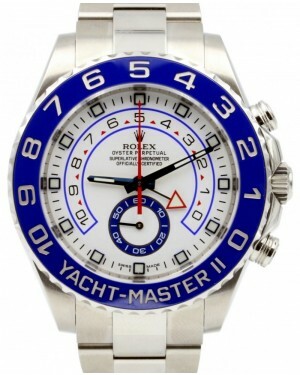 Despite its relative youth, it has emerged as one of the most important and popular Rolex collections. Originally made available in 18k yellow gold alone, the Yacht-Master line has since seen the addition of new materials, as well as mid-size and women's models. Here, we take a more detailed look at the evolution of the Rolex Yacht-Master and the most significant changes and upgrades throughout its history. The first ever Yacht-Master model was the Reference 16628, which was released in yellow gold alone, with a 40mm case diameter and a white dial. This particular model was powered by the in-house calibre 3135 movement, which had previously been associated with watches like the Submariner and Sea-Dweller. 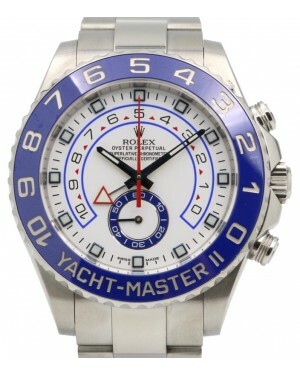 Approximately two years later, in 1994, Rolex introduced two new Yacht-Master models. The first of these, Reference 68628, was a mid-size option with a 35mm case diameter, while the second, Reference 69628, was a 29mm model, which was primarily aimed at women. Both of these models were powered by the calibre 2135 movement. The collection received an update in 1996, as both the mid-size and ladies' models became available in a two-tone combination of yellow gold and stainless steel, known as 'Rolesor' Then, in 1999, a new version of the Yacht-Master was unveiled in Basel, and this featured a two-tone combination of steel and platinum, dubbed 'Rolesium'. 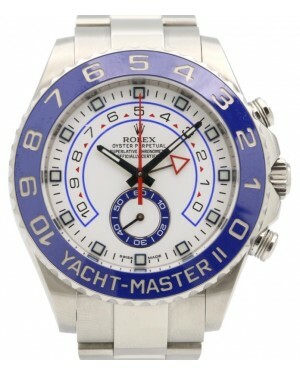 One of the biggest expansions of the Rolex Yacht-Master collection came after the turn of the millennium, in the year 2005. It was in this year that the full-size model first became available in the two-tone Rolesor combination of yellow gold and stainless steel, with that particular model going by the name Reference 16623. 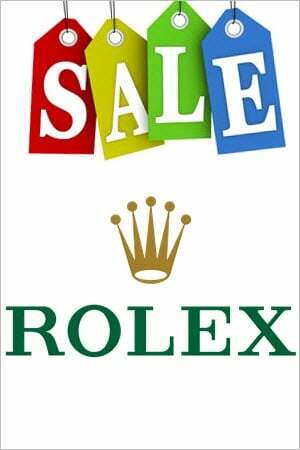 At the same time, Rolex also expanded the selection of dial colours available, allowing buyers to choose between white, blue, silver, champagne or brown. 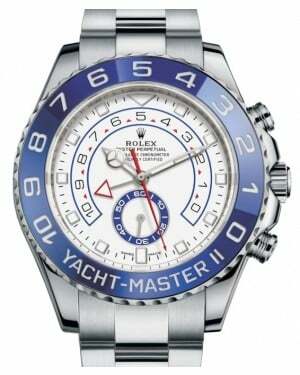 A special mother-of-pearl dial was also launched and gained popularity among collectors and other Rolex enthusiasts. Another update to the collection came in 2012, when the Rolesium version of the Rolex Yacht-Master, Reference 116622, was released with a blue sunray dial. 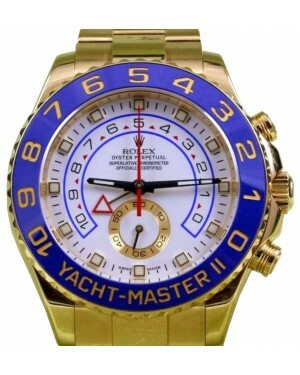 The manufacturer also took the opportunity to update the Yacht-Master case to a Supercase, slightly altering the appearance and making the lugs thicker as a result. 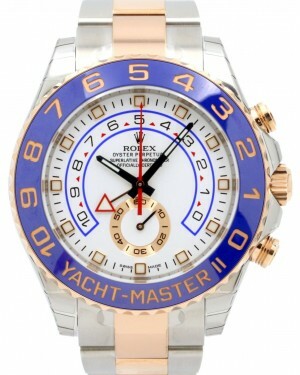 In 2010, a separate Yacht-Master collection was released, under the name Yacht-Master II. The defining feature of this particular family is the inclusion of a 10-minute countdown timer, which is fitted with its own mechanical memory and has integrated bezel functionality. Moreover, the models have a larger 44mm case size. 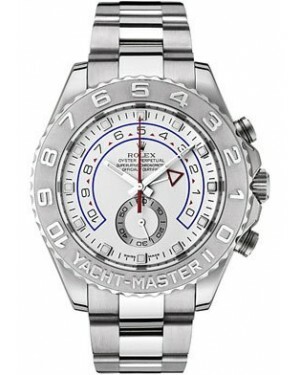 Other features include a calibre 4161 regatta chronograph movement and an impressive 72-hour power reserve. Initially, the Yacht-Master II was made available in a choice of either 18k yellow gold (Reference 116688) or 18k white gold (Reference 116689). These models were then supplemented by the introduction of a two-tone combination of rose gold and stainless steel (Reference 116681) in 2011.